This one is a shocker. 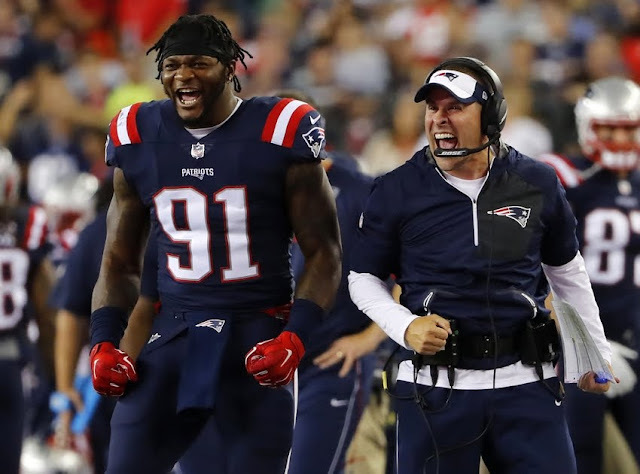 According to ESPN's Adam Schefter, the Patriots have traded linebacker Jamie Collins to the Cleveland Browns for a compensatory third-round pick. Blockbuster deal: Patriots traded LB Jamie Collins to Cleveland for a compensatory third-round pick, sources tell ESPN.